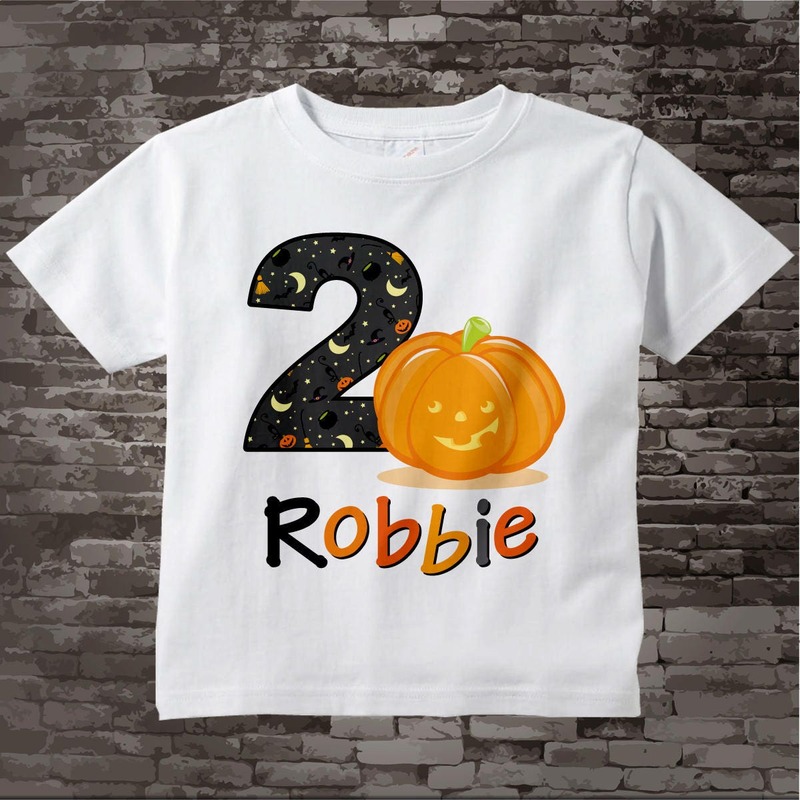 Cute Pumpkin Birthday Shirt or Onesie for Girls or Boys Halloween Theme birthday Party. 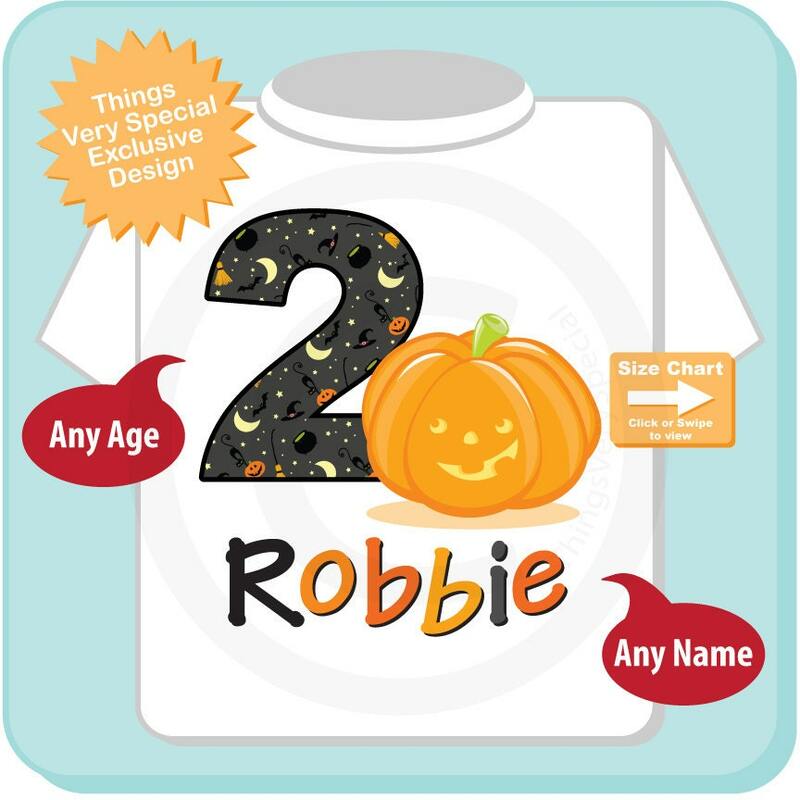 With cute birthday jack-o-lantern can be personalized with your child's name and any age. Fast delivery! Item was exactly as pictured! Seller very easy to work with. We will be back! Loved this for my son's 2nd birthday! Definitely glad I followed recommendations and ordered 1 size up. It was perfect. Very cute shirt! 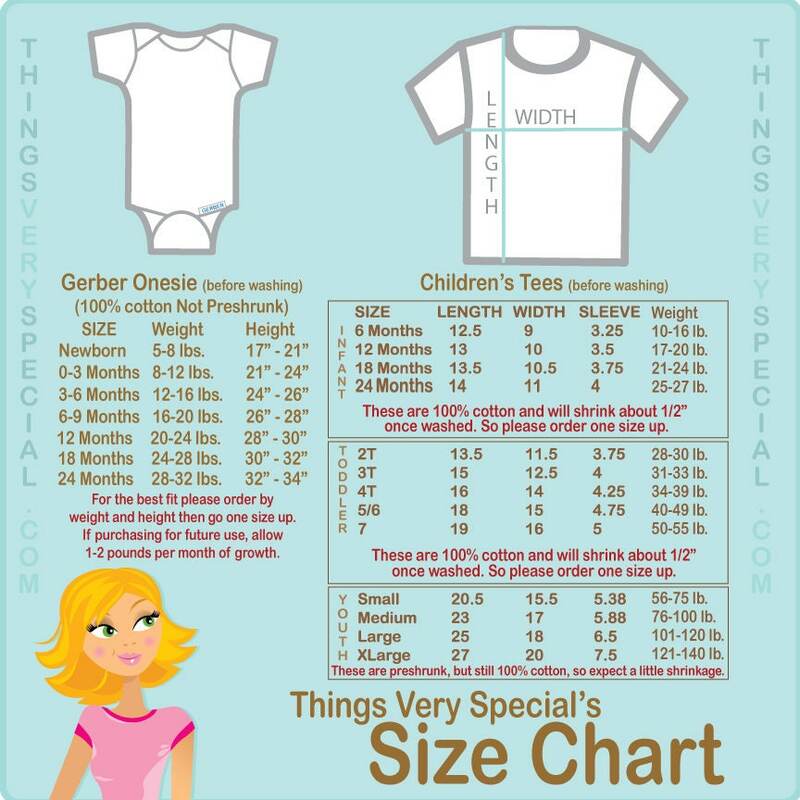 My granddaughter will love it!